Travelling is about really experiencing a culture or about a holiday where relaxation is desired. I see so many blogs where travellers are advocating slow travel. If that is you stop reading this right now as this post is about the quickest visit I have ever done in my life! One city in 60 minutes. This is a story about how I managed to see the leaning tower of Pisa during a brief stopover. Whilst I was interrailing around Northern Italy with my friend Sian we had to change trains in Pisa. I asked Sian if we instead of getting the next train we could get the following train so I could quickly go and see the leaning tower of Pisa. Sian who was fairly used to my random, spontaneous and crazy ideas by this point, kindly agreed. Even kinder she stayed at the station with our bags so I could briskly walk there, see the tower and run back. Back in early 2015, I did not have a smartphone during my European travels. I know crazy. Therefore, Sian had looked up the directions for me and I had memorised how to get there from the train station. It was not too far and pretty straightforward. Additionally and I guess unsurprisingly most people were heading in that direction to see this famous landmark too. I made it there within 20 minutes only stopping to ask for directions once. The journey to the Tower is past lots of lovely houses and over the Arno river. The weather was a little cloudy which I was very grateful for! It would not have been fun to rush over to the UNESCO site in the blistering heat! I arrived at the site in no time. Of course, there were hoards of tourists, all trying to take the perfect shot of holding the tower of Pisa up! What surprised me was what was around it. There were some really beautiful buildings surrounding the tower. Running out of time and happy that I had seen it even if I didn’t get ‘that’ shot I walked back to the train station to meet Sian. Even though it was a rush, I am happy I have seen it in case I am never in that area again. I have several friends who say it’s not worth going somewhere far away if you can only go for a week. Yet I believe it is better to go and see somewhere for a week rather than never see it at all. There are so many amazing places to visit in Italy but if you are ever in Pisa and have an hour till your next train you should run and see the Leaning Tower of Pisa! Do you think it is worth rushing to see a place just to say you have been there or would you rather try and see it another time when you have more time? Please let me know in the comments below! I just moved to Italy Anna and there are so many monuments and sights to see I definitely agree a quick look is worthwhile. Italians are also super fast in catching parking fines so paying a euro parking, running to the sight and back is viable tourism in Italy! Haha I didn’t know that about Italy! Well I am happy I choose interrailing rather than driving so good to know I am not the only one who rushes to sights. 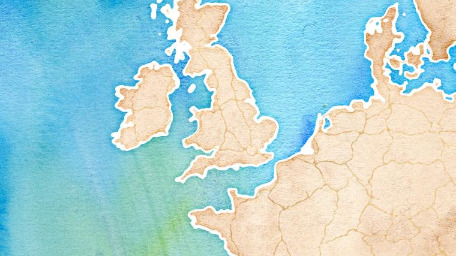 Where have you just moved to? Definitely, quick look is worthwhile and super exciting. Great impressions for just 60 min. ? Thank you and nice to hear you agree about a quick look at a place rather than none at all. Love this. 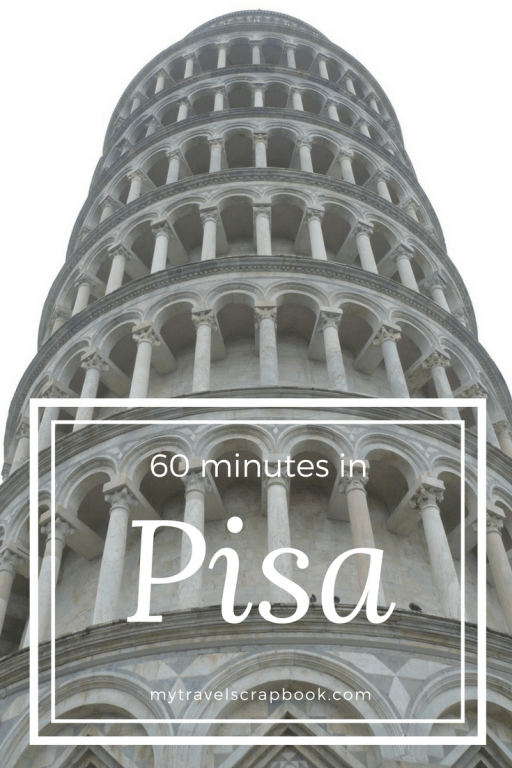 To be honest, 60 min is all you need in Pisa. Such a shame, but still beautiful none the less. Nice article. Is Liechtenstein worth a visit?